Visit Arc'teryx's Blade 24 page. 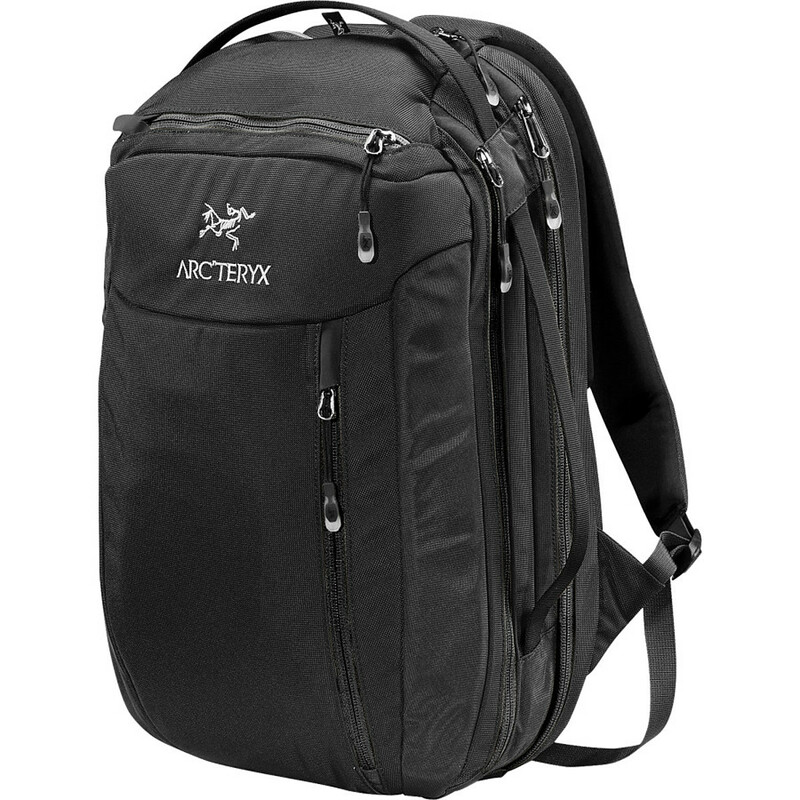 The Arc'teryx Blade 24 Backpack borrows from travel bags, laptop bags, school packs, and briefcases to offer you something that works every day. 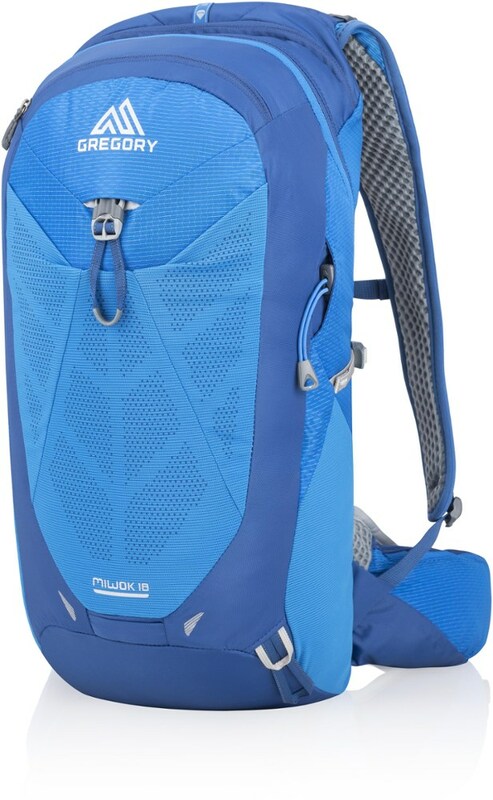 Made from a tough nylon basket weave and structured with an aluminum stay, the Blade is tough enough to handle impatient flight crews and light enough to carry on your back without shoulder pain; cushioned Spacermesh shoulder straps add carrying comfort as well. If you choose to treat the Blade like a classy briefcase, you'll find convenient top and side handles as well as a suspended laptop pocket for quick access to documents or entertainment on and between flights. 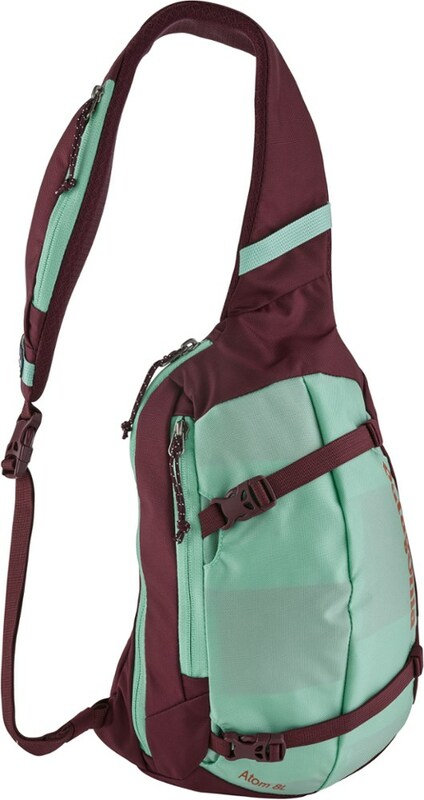 Additional organizer pockets for your passport, boarding pass, and power cords make packing and un-packing a cinch and a half. 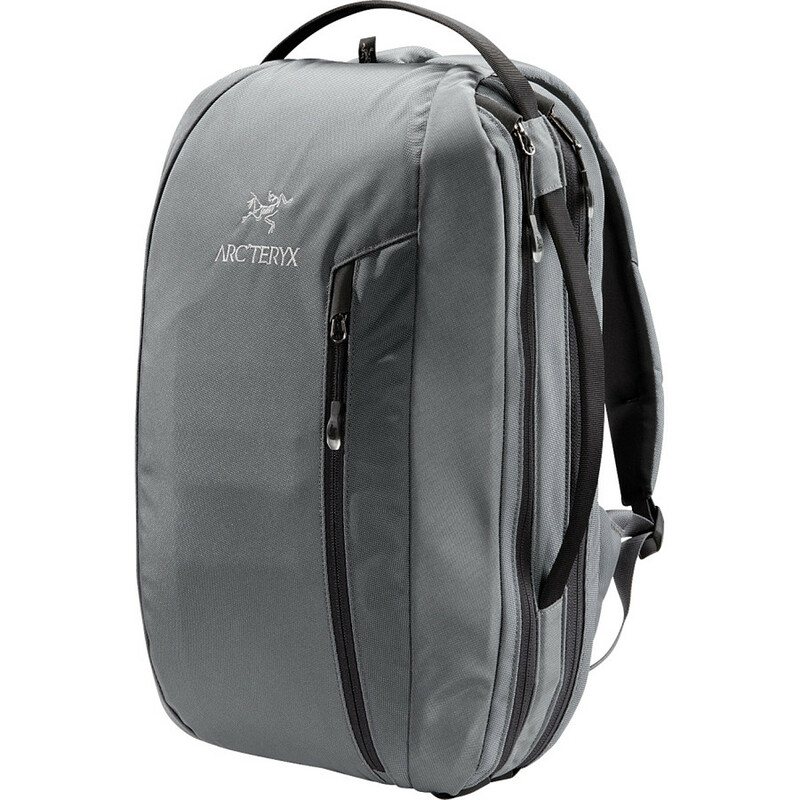 Whether you're riding a bike to work or flying in a private jet to a meeting, this Arc'teryx pack gives you the style and performance you demand. 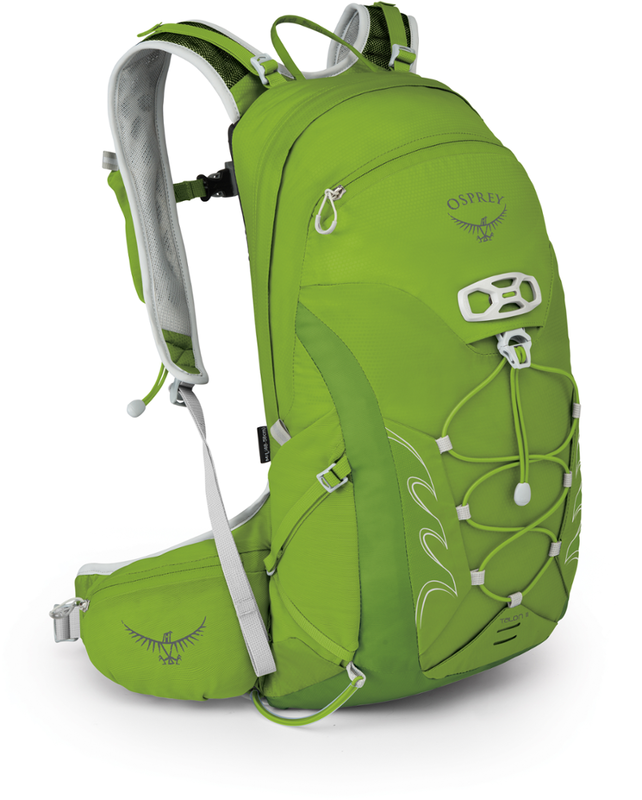 The mid-sized Blade 24 features a small fleece lined top pocket to protect electronics and a suspended 15 in. laptop compartment with removable protector to make airport security easy. 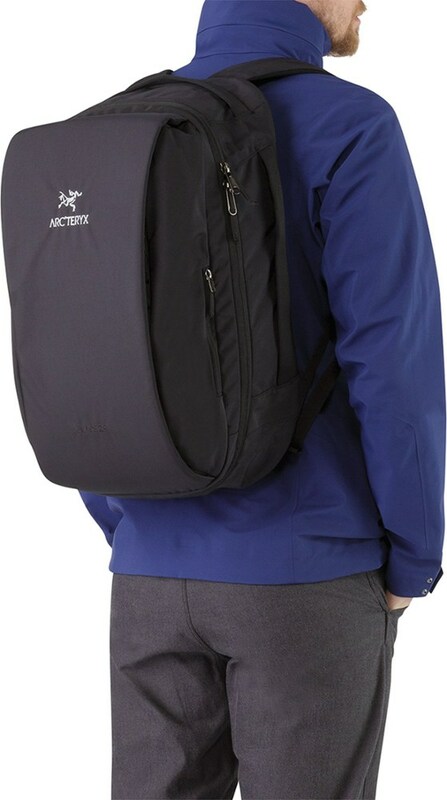 With the compact, yet pocket-laden ARCTERYX Blade 24 backpack over your shoulders, you'll be able to slice through your daily task list - be it traversing airport terminals or biking to work. Stow your laptop in the padded sleeve, organize your files, and keep tickets or passports safe and within easy reach. 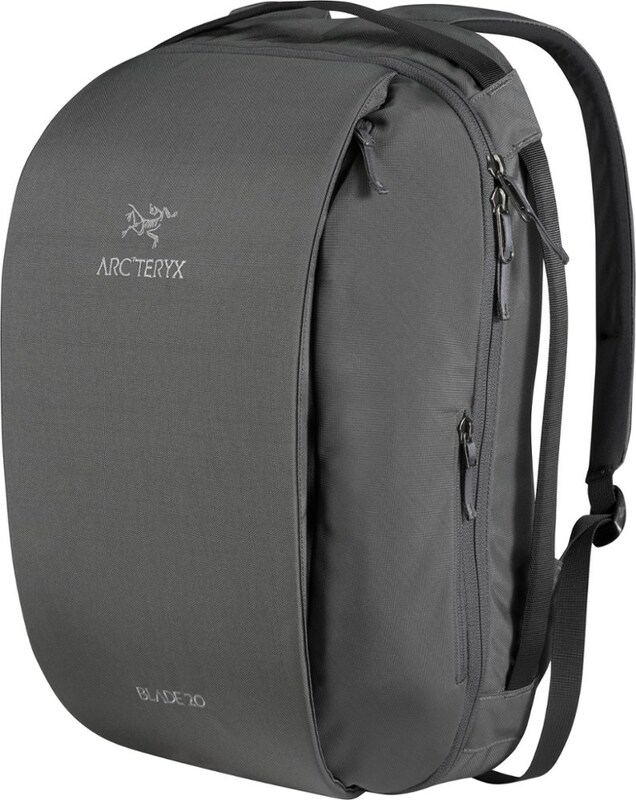 The Arc'teryx Blade 24 is not available from the stores we monitor. It was last seen January 9, 2018	at Backcountry.com.